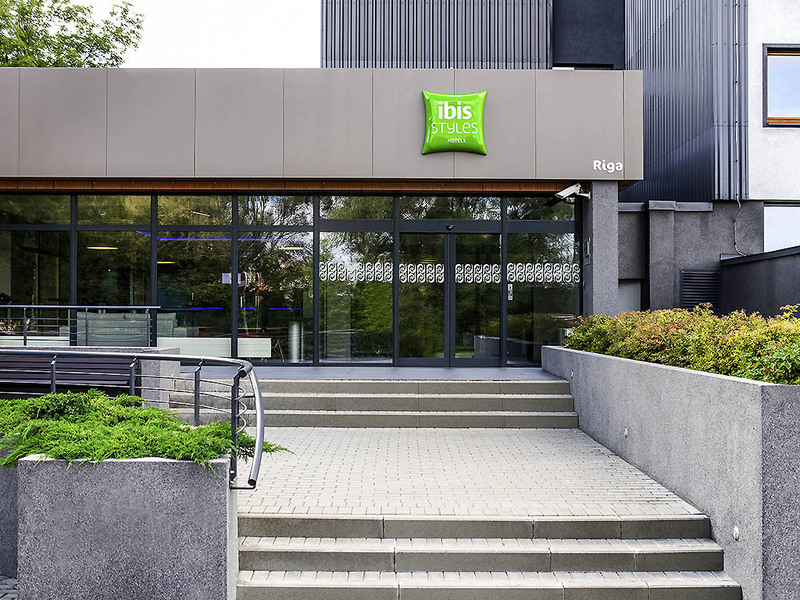 3 star Superior Hotel ibis Styles Riga is located in a quite area by the river Daugava, in only short tram ride from the Old City and in few minutes walking from Art Nouveau disctrict. Here you will forget about the hustle and bustle of the city, yet with the Old City and business centre at your fingertips. The Hotel is located in a quite area by the River Daugava, in only short tram ride from the Old City and business centre, in few minutes walking distance from Art Nouveau district. Modern 3 stars Superior ibis Styles Riga hotel is located in central part of Riga. Here you will forget about the hustle and bustle of the city, yet with the the Old City and business centre at your fingertips. The Colombo restaurant on the 12th floor provides unparalleled views of the city and refined international cuisine, homely atmosphere and pleasant music. Business lunches are recommended for guests, who have limited time to enjoy a meal.